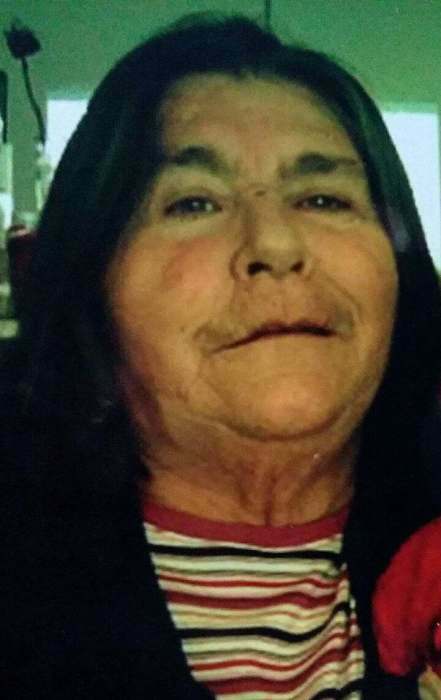 Elfreda Ray Shaner Corral, 76, passed away on April 14, 2019 in Mesquite, NV. She was born on July 13, 1942 in West Millton, OH to Arthur Ray Shaner and Lucina Leavitt Shaner and was raised in Blue Diamond, NV. She attended Blue Diamond Elementary and graduated from Rancho High School in Las Vegas, NV. 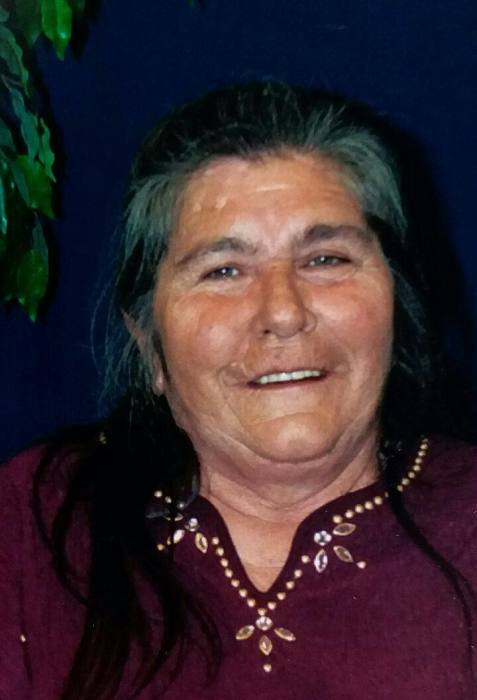 Elfreda worked several jobs in her life, working at casinos and restaurants in Mesquite and Las Vegas as a porter, waitress, changegirl, and housekeeper. In her free time, Elfreda enjoyed camping, crocheting, and baking. She enjoyed going to yard sales and visiting with people. She lived in Mesquite, NV for much of her adult life, and enjoyed living with Celia and Theo at home. 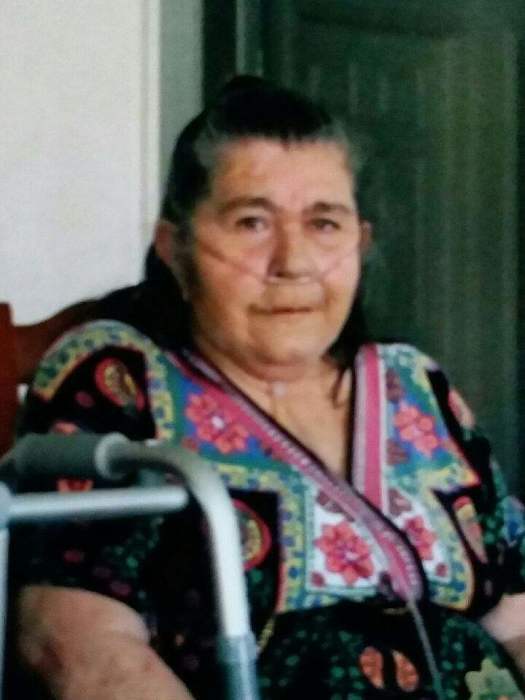 Elfreda is survived by her children; Eli (Lonna) Colburn of Mesquite, NV, Dominic Shaner of Mesquite, NV, Celia Corral of Mesquite, NV, Lucinda Corral of Mesquite, NV, Lisa Miner of Abbeville, SC, and Laura Packer of Cedar City, UT, her twenty-two grandchildren; her eighteen great-grandchildren, her two great-great-grandchildren, her brothers; Edgar Milford Shaner of Grantsville, UT, Arthur Wilford (Mary) Shaner of Mesquite, NV, her sister; Bertha Louise (Lonnie) Packer of Cedar City, UT, and her numerous nieces and nephews. She is preceded in death by her children; Cynthia Maria Colburn, Timothy Lonzo Colburn, and Roy Lee Colburn, her parents; Arthur Ray and Lucina Leavitt Shaner, her siblings; Tim Casbin Shaner, Eugene Even Shaner, and Charlotte Emergin, and her grandsons; Ezekiel Colburn and Anthony Colburn. Graveside Services will be on Friday, May 24, 2019 at 10:00 a.m. at the Mesquite City Cemetery in Mesquite, NV. The family invites you to leave a message or memory in their Guest Book at www.virginvalleymortuary.com.